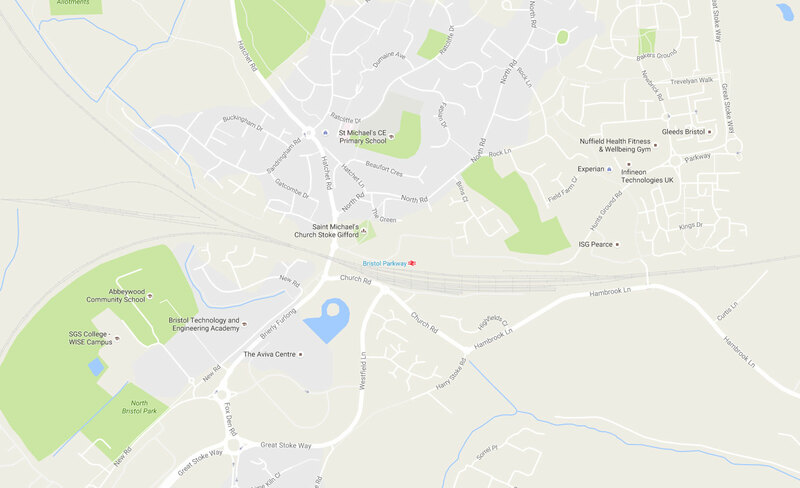 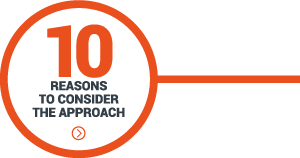 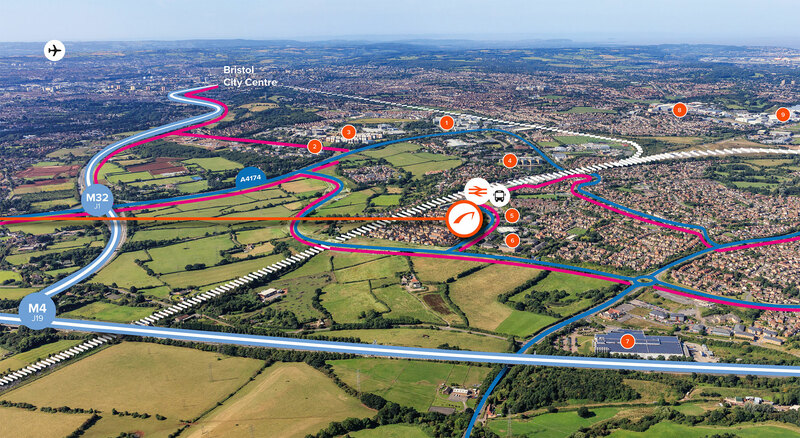 Situated adjacent to Bristol Parkway railway station, minutes from one of the UK’s most exciting cities, with fast connections to London and beyond, The Approach will excite businesses ambitious to grow or relocate. 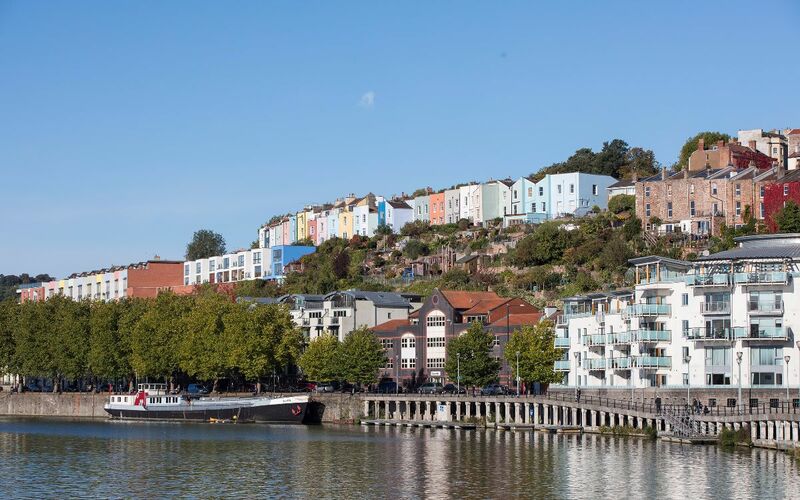 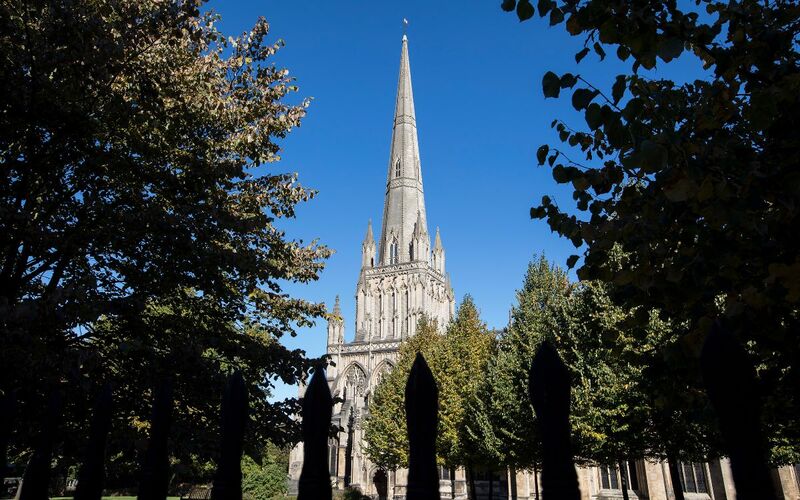 Bristol has twice been voted the best city in the UK to live and is the fastest growing city in the UK outside of London, so it’s easy to see why people choose to make their home here. 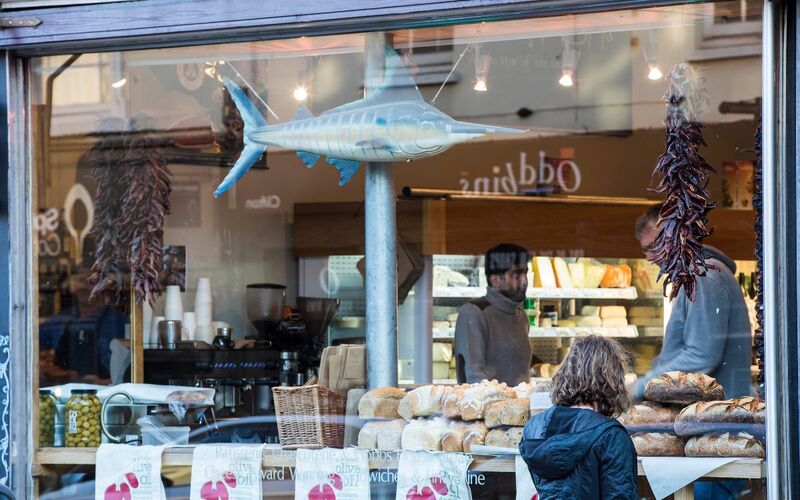 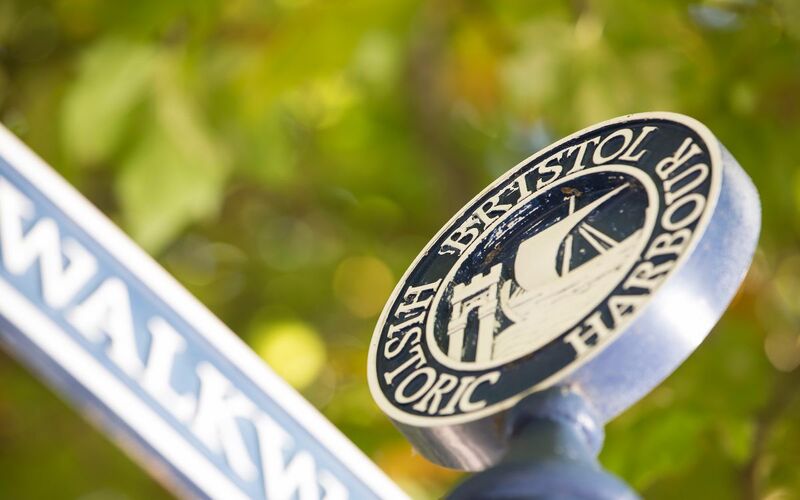 Bristol is home to a multitude of museums, cinemas and galleries and boasts a vibrant waterfront culture. 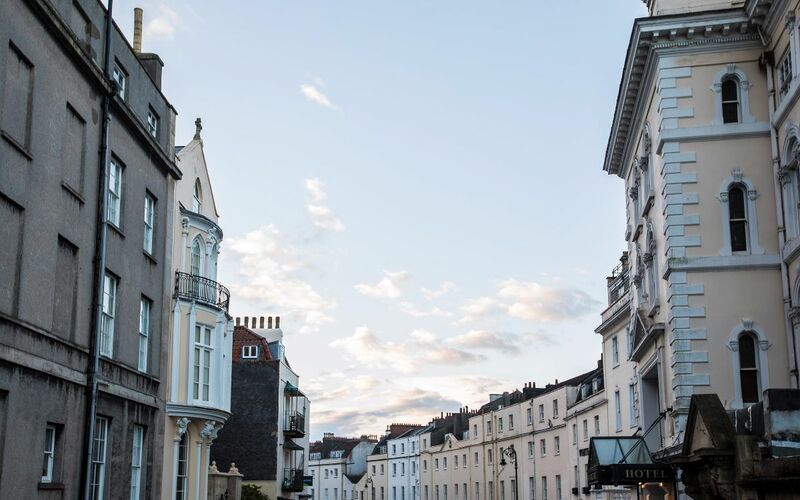 There is easy access to two excellent shopping centres, Cribbs Causeway and Cabot Circus, plus a whole host of welcoming bars, restaurants and cafés – all easily accessible via the city’s outstanding transport links. 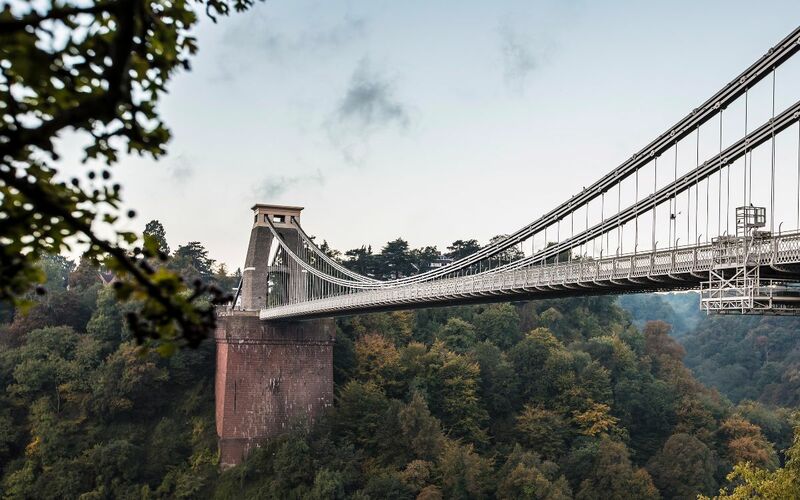 Connecting with key destinations such as London, Cardiff, Swansea, Birmingham and further afield to Manchester and Edinburgh. Four universities in Bristol and nearby Bath will offer any future occupier of The Approach access to a highly qualified graduate pool, not to mention to over 1 million people in the wider Bristol area.